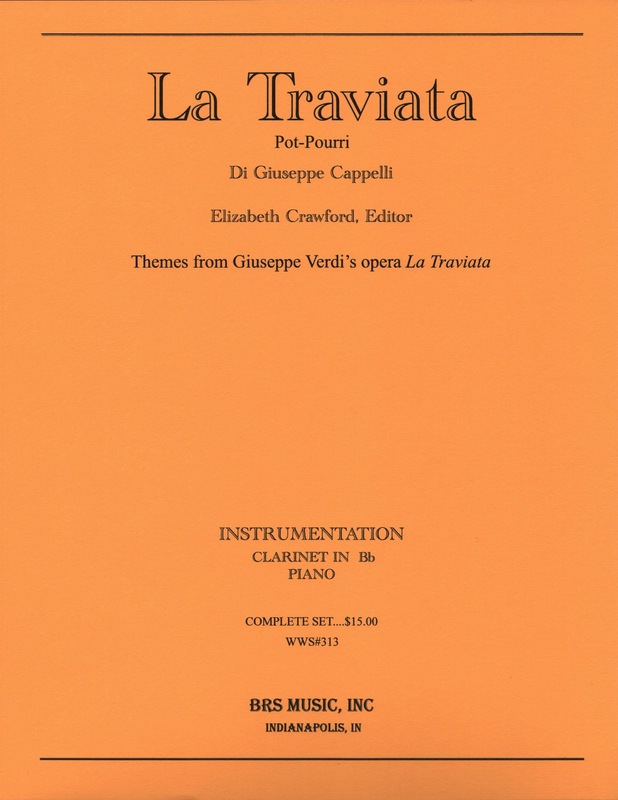 Themes from Verdi’s opera La Traviata have been prepared for clarinet and piano. Editor Elizabeth Crawford assembled this new edition which will be a new opportunity for clarinet recitalist. This piece is on the NYSSMA solo and ensemble list.